An unforgettable story of survival, set in World War II. 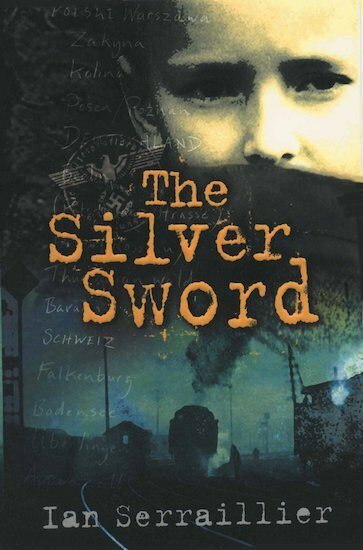 Abandoned in war-torn Poland, Jan clings to a silver sword trinket as a symbol of hope. As he toils across Europe, braving hardship and danger, will he ever see his parents again?